The debate surrounding the use of drones, sometimes known as Unmanned Aerial Vehicles (UAVs), has been gathering pace in the last number of years in line with increased demand in this developing technology. The implementation of UAV-specific insurance for commercial use is a reflection of this demand and the need for bespoke insurance products to support those who use UAVs on a regular basis, especially in the commercial environment. The move from the construction industry for example, to use more UAV technology may result in more insurance products of this nature becoming available as profitability increases with more sectors become aware of the benefits of using UAVs. 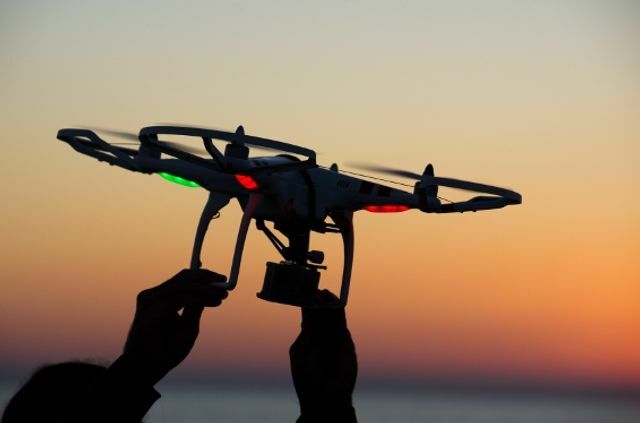 The regular use of UAVs will no longer be contained to the TV & Film industry. This is a positive move but issues still remain around the lack of legislation and guidelines, particularly for personal use, after negative stories have appeared in the media. A demonstration of this being the 'close calls' between drones and passenger aircraft at Heathrow Airport. It will be interesting to see the development of the insurance market within this niche sector, especially if there are vast changes to how and where UAVs are free to be used, which can impact the type of product an insurer can provide. Indeed, it could be the case that personal users have to obtain licenses and insurance for certain types of UAVs; although this outcome is unlikely and not due anytime soon, it does highlight the challenges that lie ahead and how this product can develop moving forward. The standard features of the latest product include aviation war liability cover, third party and premises liability cover, full coverage while in flight and in transit and cover while in storage.